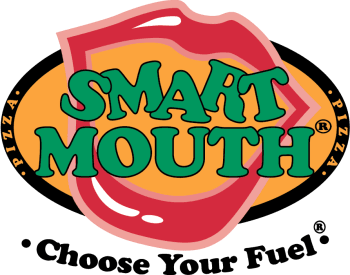 Students at Nation Ford High in Fort Mill, South Carolina–where Smart Mouth Pizza is served for lunch–recently took on as a class project the challenge of convincing another school system that doesn’t yet serve the product to consider the program. See and hear for yourself how these three students feel about the product, how well has been received in their school, and also the benefits of having students actively involved. We thank teacher Lynn Marsh for her guidance and approval on this project, and we appreciate the great job that Megan, Catherine and Will did in preparing and representing the Smart Mouth Pizza business. We think they deserve an A. But the real grade is up to Ms. Marsh! As for that other school district, the choice is up to them, and we’re satisfied knowing that these students made the case on our behalf!